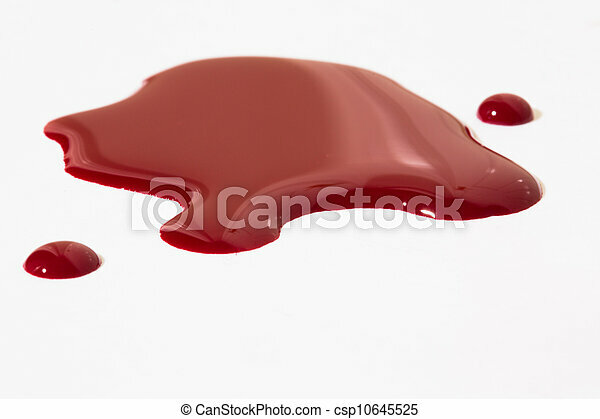 Blood puddle. 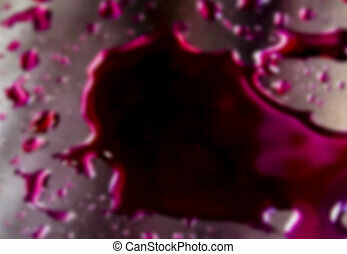 A high resolution image of a puddle of blood. 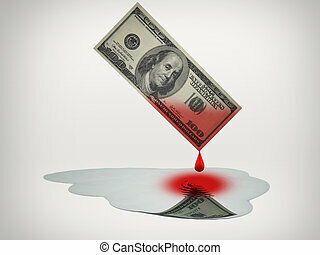 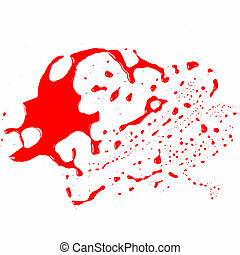 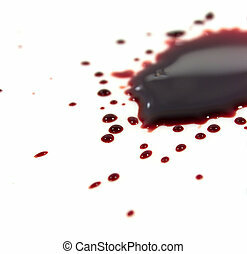 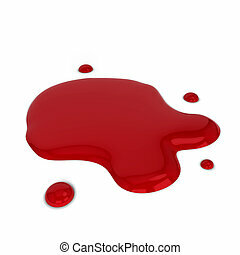 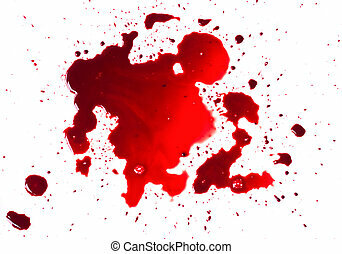 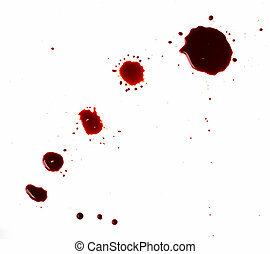 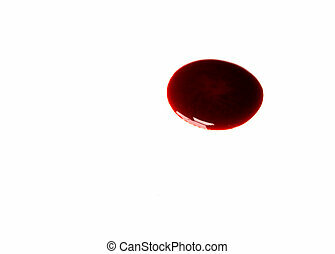 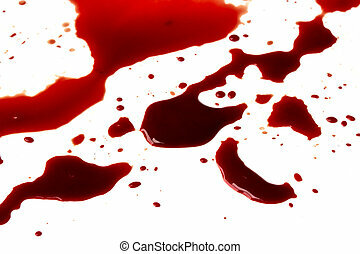 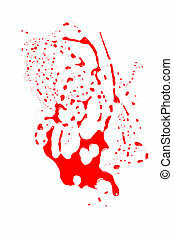 Blood stains (puddle) isolated on white background. 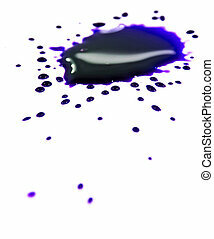 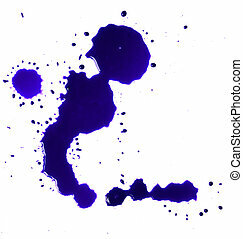 Blue Blood stains (puddle) isolated on white background. 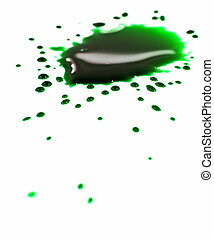 Green Blood stains (puddle) isolated on white background.